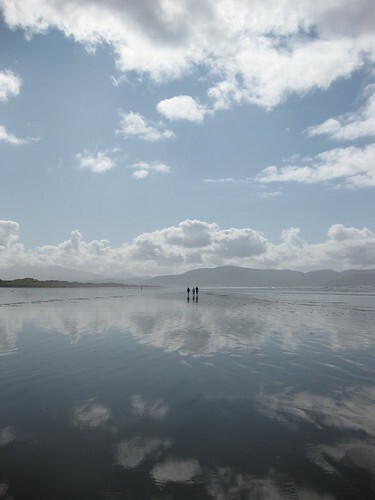 Inch Beach, originally uploaded by Chupperwidge. This photo is amazing. Leah’s in Ireland, and I miss her dreadfully. I’m going to get to go see her soon – I’ll be travelling to see her in… holy cow! Only a couple of weeks!